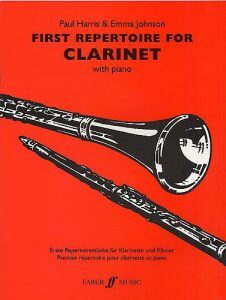 First Repertoire for Clarinet is a collection of sixteen imaginative and idiomatic arrangements and original pieces, all carefully selected and written for the Grade 1-4 player. 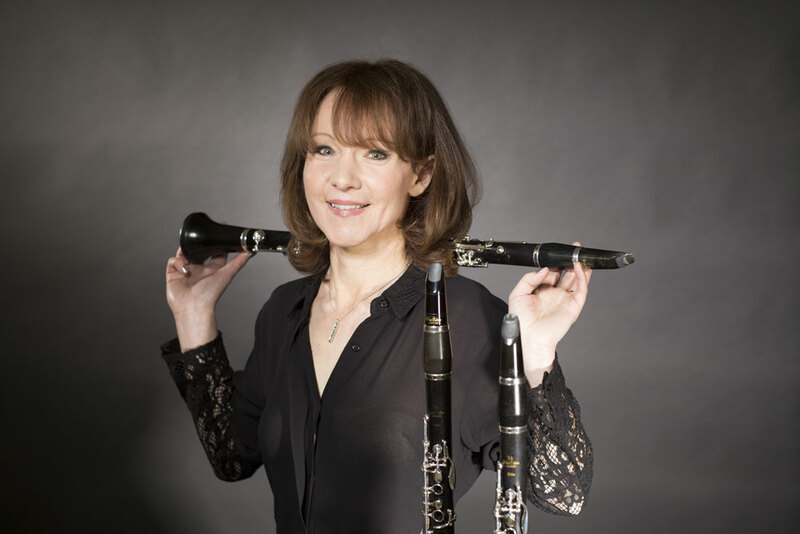 From Bruch to Britten, Telemann to Alkan, including such classics from the shows and television as Cole Porter’s Night and Day and Barrington Pheloung’s theme from Inspector Morse as well as Emma Johnson’s own composition, Georgie, there is something here for every occasion! 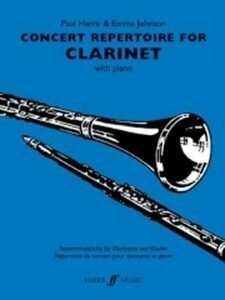 Concert Repertoire for Clarinet is a collection of arrangements and original pieces, all carefully selected and written for the Grade 4-7 player. 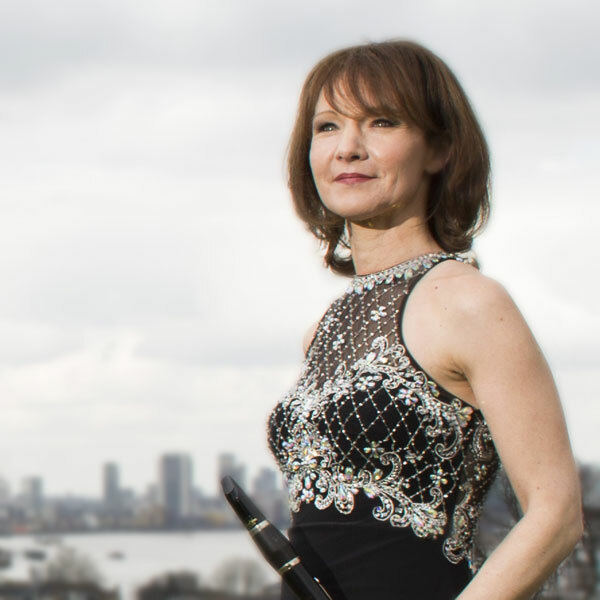 From George Gershwin’s jazz classic I got rhythm and Alec Templeton’s Bach goes to townto Arnold, Reger, Puccini, Mozart and Penderecki, the pieces are guaranteed to give variety to your playing – and to be a real hit on the concert platform. 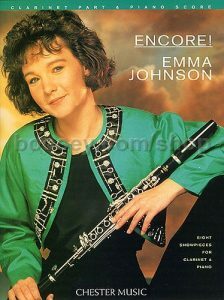 After many requests for the arrangements on Emma’s Voyage and Mozart Album releases, this new book contains many of the most frequently requested arrangements.